Going green is so trendy that even the government is on board. Installing solar panels is a sustainable way to get renewable energy transferred into your Sarasota home in order to heat your water sources and obtain energy. Right now, the government is running a tax special when it comes to solar installations. Every Energy-Star approved solar powered system that is installed during the year of 2016 will allow for a 30 percent-of-the-cost tax credit. You will either be credited for this amount in your tax return, or the amount will be deducted from what you own the government for that tax period. 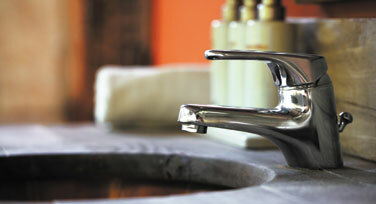 There is no cap off limit to this credit, so feel free to go green at home, at the office,and at your vacation home. You cannot receive a tax deduction on a home that you do not occupy. While rental properties are generally a very lucrative investment, in this case you would not be able to reap the tax deduction from any of your rental properties. If you live in this home for part of the year, then you can claim the time that you are a resident there and submit that for a deduction in your taxes. 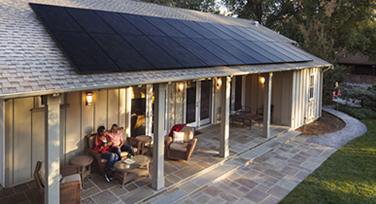 If you have thought about installing Solar Panels on your Sarasota home, there is no better time than now. Let our experts take care of the installation, and reap the benefits on your electric bills as well as your tax return! 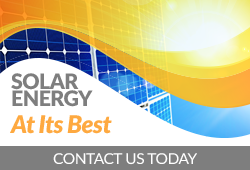 Contact Mirasol FAFCO Solar today for a free evaluation or to schedule a solar panel consultation!